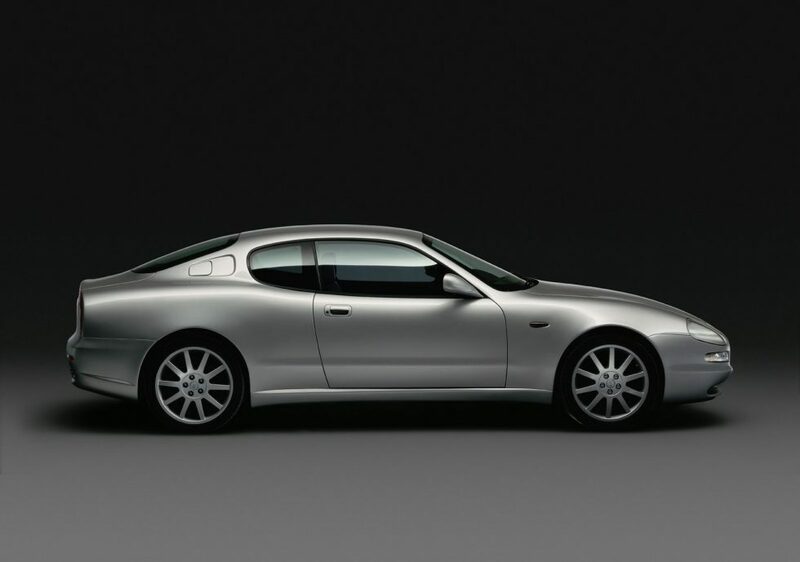 After the Bora, the Merak and the Quattroporte, another Maserati by Giugiaro: the 3200 GT, coupé Gran Turismo 2+2. Maserati, taken over by FIAT in 1993, was in search of a new model to mark the definitive relaunch of the brand. It therefore decided to go back to the most classic embodiment of a Maserati car: a gran turismo 2+2 coupé with front engine. The stimulus for the new 3200 GT, whose name is a homage to the first Maserati produced, the 3500 GT 2+2 of 1953, harks back to Maserati cars dating from the end of the 1960s. The intention was to take the brand image forward, emphasising the car‘s overall muscularity but giving the new Maserati the features of a true GT 2+2, with the appearance of a fastback.